This November, playwright Sefi Atta and theatre director Patrick-Jude Oteh team up for the production of “Last Stand,” featuring the acclaimed Jos Repertory Theatre. 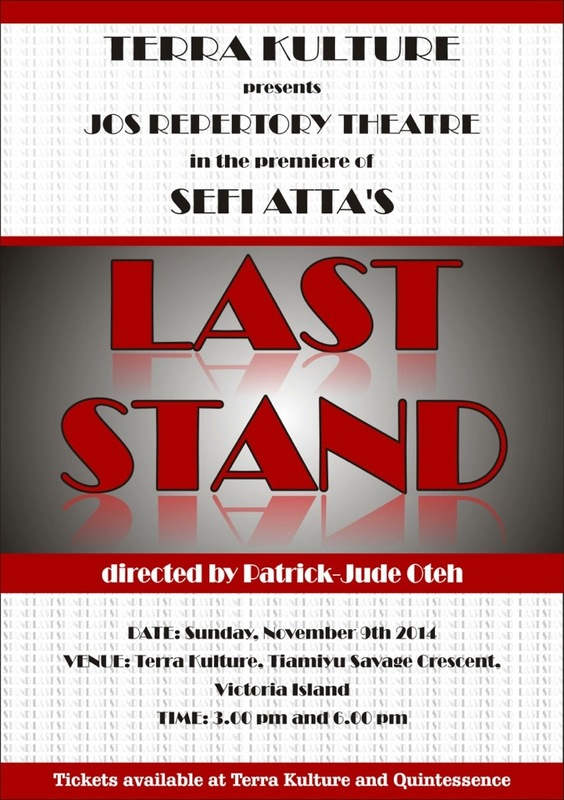 “Last Stand” is the first in a new series of modern Nigerian family dramas written by Atta, and the play is about a battle of wills between a dying general and his estranged heirs. When General Mashood Balogun on his deathbed decides to leave his estate to his first son Rotimi, bypassing his daughters, he creates an uproar in his family. Rotimi, a medical doctor, refuses to step into his father’s shoes, and his father stands firm in his bid to make Rotimi his successor. As the Balogun family conflict plays out, Rotimi in the end is forced to look after his dying father. But who will win the final face-off between father and son? Tickets are available at Terra Kulture and Quintessence. Patrick-Jude Oteh is a trained theatre director and holds a Master of Theatre Arts and a Master of International Law and Diplomacy, with an emphasis on international economic law. 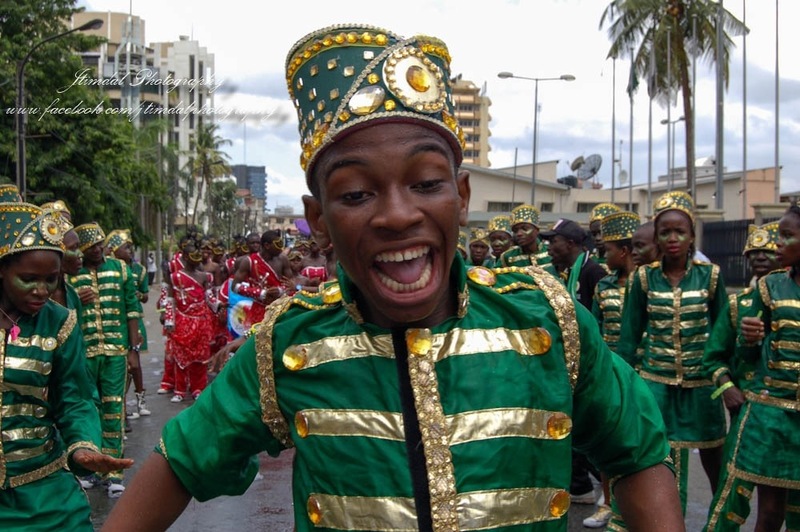 He is the founding artistic director of the Jos Repertory Theatre as well as the festival producer of the annual Jos Festival of Theatre currently in its ninth season. He holds fellowships with the John F. Kennedy Center for the Performing Arts, Washington D.C., the Brademas Center for the Study of Congress at New York University, and the National Association of Nigerian Theatre Arts Practitioners (NANTAP). 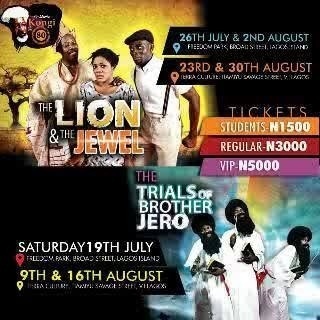 Today Saturday August 9 at Terra Kulture. 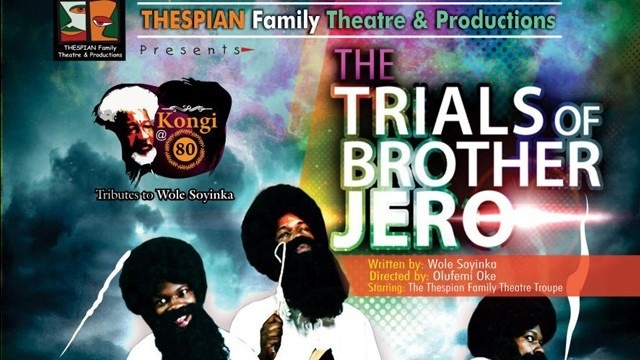 Trials of Brother Jero is one of Professor Wole Soyinka’s most popular plays will be showing at Terra Kulture. Date : TODAY, August 9 2014. 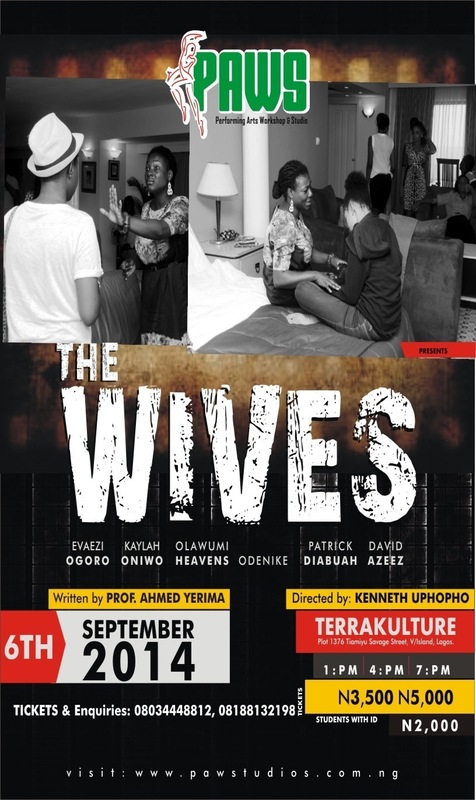 Venue : Terra Kulture, 1347 Tiamiyu Savage Street, Victoria Island. Tickets : Students 1500, Regular 3000, VIP 5000. The Trials of Brother Jero is about a fake beach prophet, a suave fraudster who establishes a viable “business” out of gullible working class people in the vicinity. 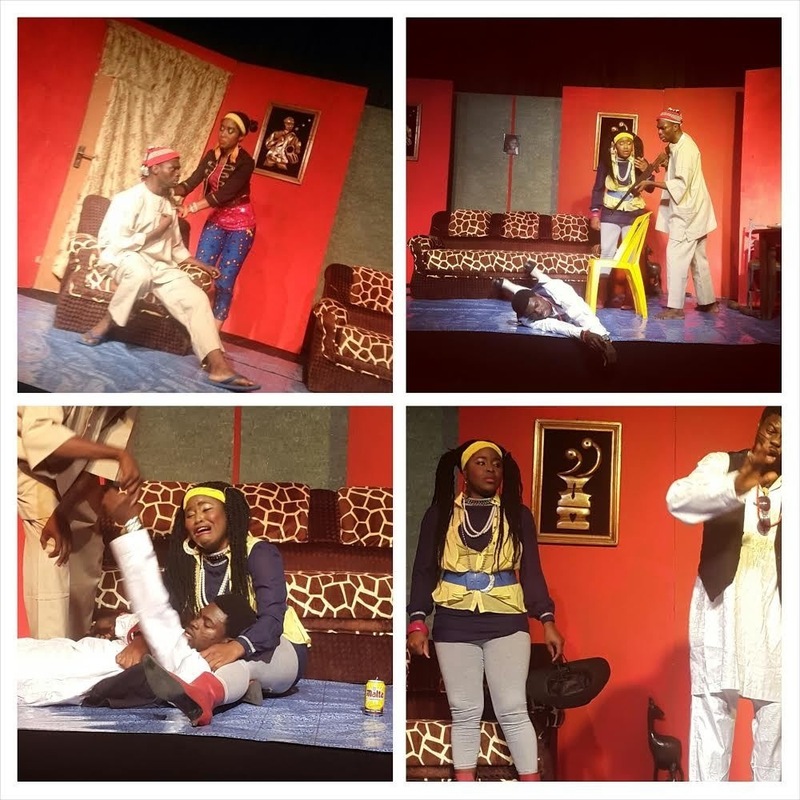 This play is a light satiric comedy that aims at showing hypocrisy and manipulation in various spheres of life, have enslaved even the enlightened and enriched charlatans. 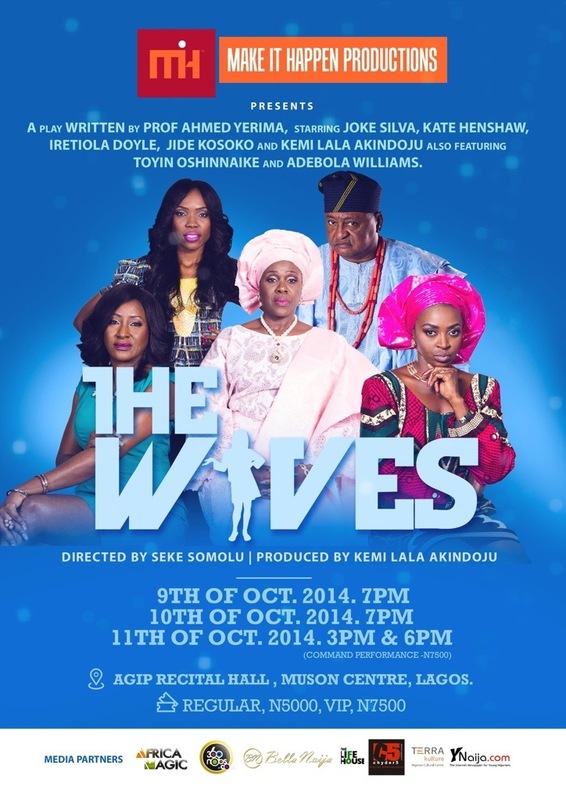 You don’t want to miss this hilarious play. The play is brought to you by Thespian Family Theatre. Tickets available at Terra Kulture. 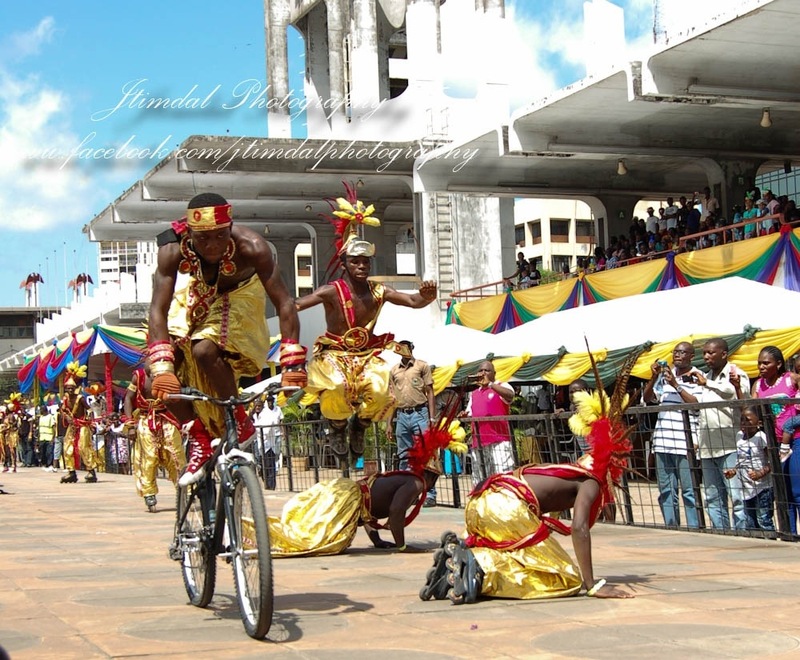 The festival will consist of Music, Spoken Word and Site specific theatre. Date: July 20th and 27th 2014. Venue: Terra Kulture, 1376 Tiamiyu Savage Street Victoria Island. Two families: the Olumorin’s and the Erinjobi’s are set on war path because of their children who have chosen to fall in love. The stage is set as both families must overcome their differences to see the pain behind the rebellious duo. Will Ishola let go of his bitterness towards his father? Will Mr Olumorin kill Ishola as threatened? 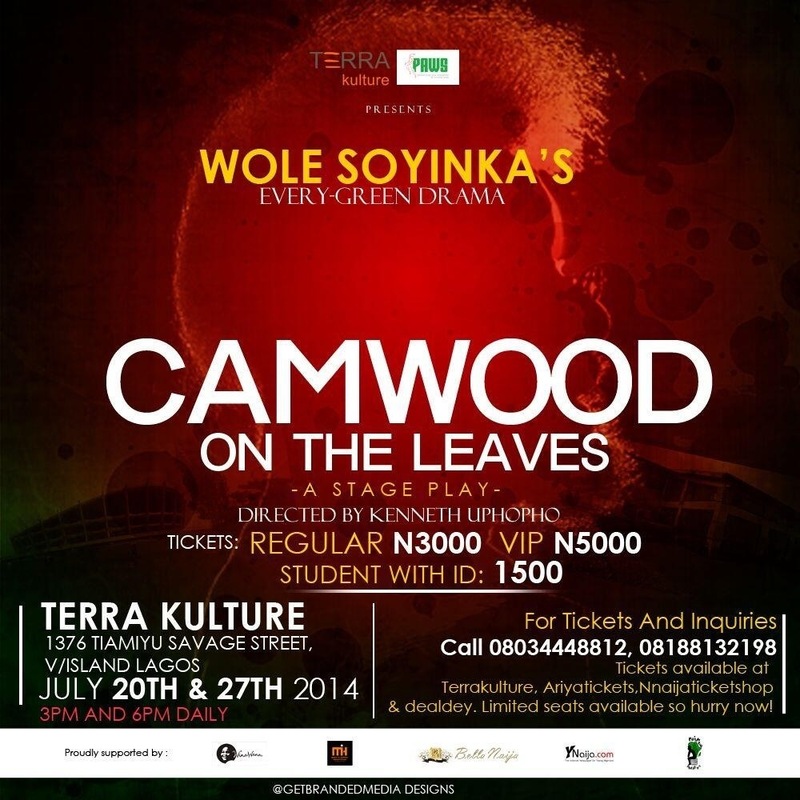 Find out in this dark ensemble written by the legendary Professor Wole Soyinka and directed by Kenneth Uphopho. Each year, A’ design award & competition celebrates the work of designers, architects, innovators and companies, through a fair and ethical competition that acknowledges their creative and social impact on an international scale. 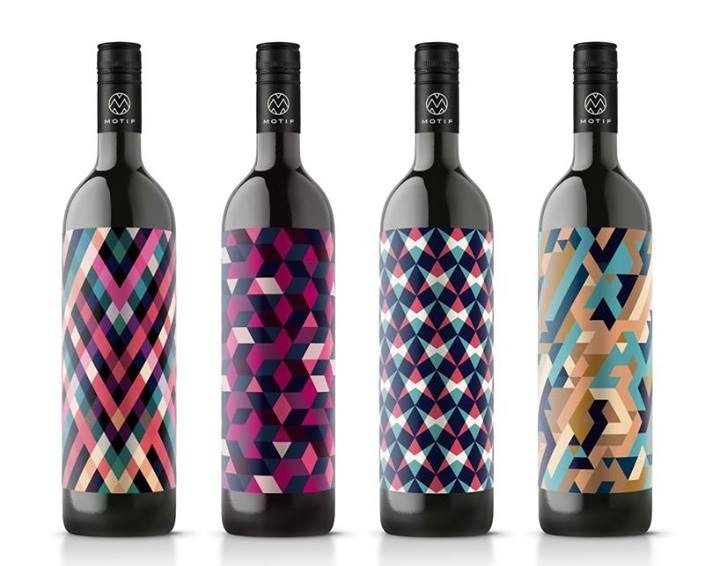 A’ design award & competition covers the vast disciplines of the design industry. It offers more than 100 categories in which to submit your work these include: architecture, building and structure design; digital and electronic devices design; furniture, decorative items and home design; social design; street furniture design; and packaging design. Register now and submit your work! Friend of the African Renaissance and all-round great guy Timothy Aideloje had an interview with Photo Naija. So, what did he have to say about his passion – photography? Landscape, Portrait, Weddings, Events, Theater, Travel, Fashion etc. Your Location and Coverage Area as A Photographer? From a Young age I’ve always been fascinated by Cameras and Photography. Who were the first artists who inspired you? Kelechi Amadi Obi and Shola Animashaun. Being a Photographer has been a wonderful experience for me as it has taken me to places and made me meet people of different tribes and most of all made me understand and appreciate the values attached to various cultures. The most challenging part of Photography for me is the ever growing need to buy gear and equipment which in most cases are very expensive and sometimes not so easy to lay hands on, another challenging aspect and I believe most Photographers can relate to this and which is trying to strike a balance with a client to pay for your services. Do you think about Photography in todays society, and what do you think the Industry’s near future looks like? Photography in today’s society creates an atmosphere for Photographers to express themselves through their works in terms of how they portray their immediate environment. The Industry’s near future looks very bright for the present and future generation to come due to the rapid rise in demand for photography coverage in the everyday aspect of life and style. Any words of wisdom for the up-and-comers? Never limit yourself, Explore all options. Would you like to take up a Photography Apprentice? So we threw some questions at Catherine Labiran and the always delightful poet, author and activist shared thoughts on her new book of poetry titled Ayisat and her life as an artist. Check out the interview below. Give us an insight into the creative journey of Ayisat. 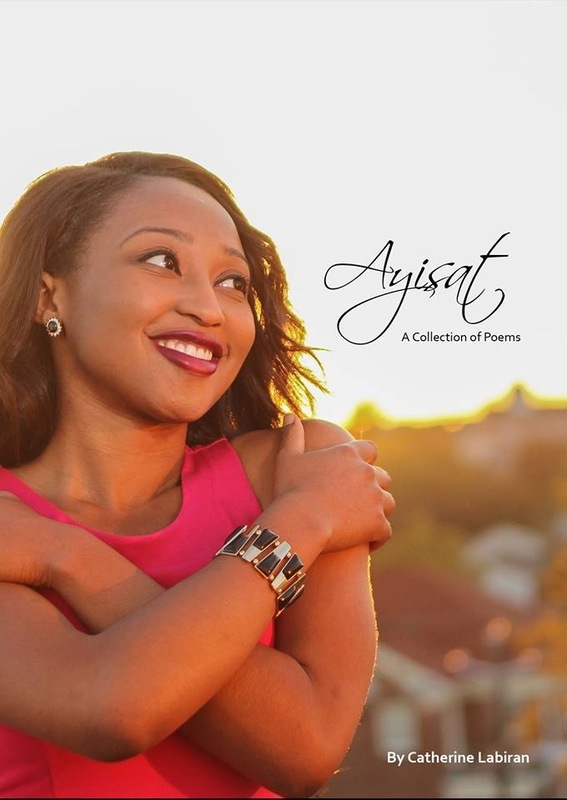 The poems in Ayisat were written across my teenager years, so each poem gives the reader an insight to my experiences and what I was going through at that particular time. I have been fortunate enough to travel quite a bit and this reflects in different cultural references documented in the book. When I put this book together, I told myself that I was going to be as free as I could possibly be. At first, I was nervous to talk about certain topics because of how I would be perceived. However, I then came to the conclusion that my story is more powerful than my fear of perception. I then progressed to write and collate poems with a free and unchained spirit. In what ways did you grow upon completing the poetry collection? And did this change or expand when the book got published? Completing the collection helped me grow up a lot because it propelled me to put myself out there. Sometimes I can be really reserved with my art. Sometimes, I fall into the trap of being a perfectionist, which is a loser’s game. Making Ayisat taught me that imperfections can be beautiful. I included poems that I wrote when I was 16 to demonstrate my journey, not what the perfect poem could be. When the book was published, I grew once again because I had to make myself vulnerable to criticism and open to love. Once a book is out there, there is no taking it back. This process freed me from the restraints I put on myself creatively. What can poetry lovers who haven’t read Ayisat be excited about? If you know me, prepare to learn something new about me. If you do not know me, then here I am. Even though all the poems are not directly about me, they all show my thinking process. Ayisat is dedicated to your mother and all mothers. How does that maternal mind state impact or reflect in the book? Ayisat is my baby. I birthed this book, I have seen it grow up and go across the world. When I hand over copies of the book to people it is as if I am giving my child away to get married. The book is a collection of poems I wrote when I was experiencing the upside-down-inside-out-crazy-normal-quiet-loudness of being a teenager. This book is my journey in text. Are there any poems or themes you’d love to revisit when you become a mother? Definitely, when I am a mother I want to revisit the topic and idea of love. I have experienced love but never the love that a mother has for a child. I can only imagine how intense such a love is. Also, depending on the state of the world when I give birth, I am sure I will have to revisit my poems on politics. It’s bad enough living a corrupt world, but it is even worse knowing that your offspring is suffering at the cost of greed and evil. How does your written poetry differ from your spoken word pieces? I do not really think there is much of a difference between both forms. The only difference I can immediately think of is structure. When I write poems for the page, I have to pay attention to the structure, where I want words and the punctuation. However, when I write a Spoken Word piece, I do not really structure the poem or add punctuation because I know my mind would do that naturally. Is there a dominant approach to your creative process or is each piece developed uniquely? I think I approach every piece in its own unique way. When I create poems in my mind, I flip reality on its head. My mind births the abstract, filters dreams into reality and makes the reader question if there is a difference between the two. The world is a mysterious place, beyond what you and I know, and my poetry wants to demonstrate that. Also, in order to write I like there to be silence and I like to be alone. What life experiences thus far have shaped you as a poet? The biggest experience that shaped me as a poet was moving from the U.K to the U.S to pursue my degree. My transition made me a fish out of water. At first, I spent weeks, months, even, trying to work out how to breathe. The awkwardness of not knowing anyone, having an ocean separate you and your loved ones, drove me to pick up my pen in a way I have never done before. I have gone through isolation in the past, but this time I was not afraid of it. I connected with all that was lonely inside of me, all the little torn up pieces. I introduced my fragments to each other and then they weren’t so lonely after all. My best work has been produced ever since. Literature lovers can get their hands on Ayisat at Lulu.com. So if you don’t have a copy click the link to see how you can get one, and if you do have a copy go ahead and get another for a friend.